Not sure which premium Tinder subscription is best for you? Keep reading to find out the key features that set Tinder Gold apart from Tinder Plus, and what you get at each level! If the idea of firing up Tinder and instantly knowing which local singles have already “liked” your profile appeals to you, Tinder Gold is the way to go. Thanks to a special grid layout, you can see at a glance all the people who swiped right on your profile since you last logged in. Returning the favor results in an instant match, meaning you can proceed straight to messaging. Instant Bonus: Steal our 14 all-time BEST Tinder openers so ALL your matches instantly feel an uncontrollable urge to respond to you. If you’re pressed for time, you can even auto-match with all of them with one quick tap – then decide who you want to message from your match feed at your leisure. No swiping required! Tinder Gold users can still access regular old Tinder, if you want to see the entire card stack in your area. A yellow heart icon will appear on the profiles of those who have already liked you already. The other major difference between Tinder Plus and Tinder Gold is full access to your Top Picks. 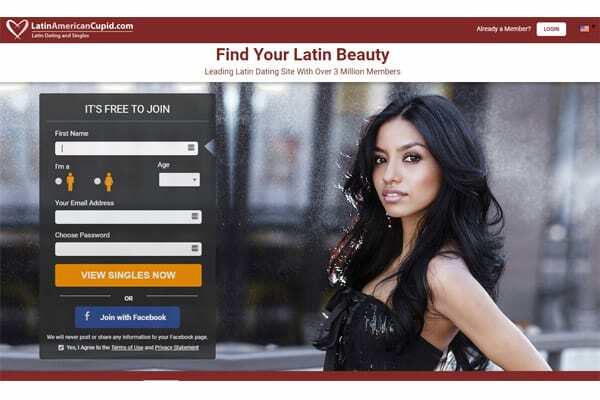 Gold subscribers are presented with anywhere from 4 to 10 profiles that Tinder picks out as highly compatible matches. If you don’t have Tinder Gold, you can only interact with one of your Tinder Picks each day. Upgrading to Tinder Gold includes Tinder Plus, so you’ll get access to all those bells & whistles. If you’re already a premium subscriber, you can upgrade from Tinder Plus to Gold, or just purchase a Gold subscription directly. Right swipe as many times as you want – no more time restrictions! If you’re already a premium member, upgrading from Tinder Plus to Tinder Gold will only cost you around $5 more per month. If you’re purchasing a premium subscription for the first time, you can expect to pay around $29 dollars a month for Tinder Gold, and much less if you purchase a longer subscription. Your exact price will vary depending on your age and location. Tinder Plus costs around $9.99 a month for those under 30, $19.99 a month for everyone older. Again, prices may vary slightly depending on which market you’re in. Is Tinder Gold Worth It? If you don’t live in a hugely populated area, Tinder Plus is better. After all, you’ll find out who’s already liked your profile just by swiping. If you’re in a rural area where you don’t get many matches, it won’t take long to figure it out. 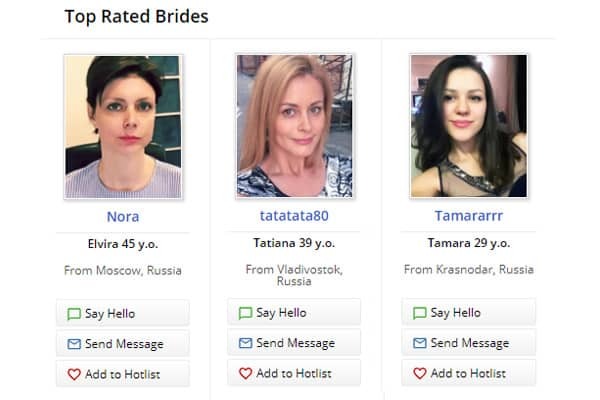 But if you’re lucky enough to have a lot of matches, or live in a mega city where you’re up against some stiff competition for the hottest matches, Tinder Gold is likely worth the investment. 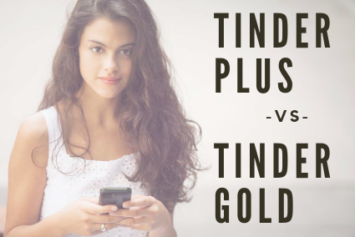 Whether you upgrade to Tinder Plus or Tinder Gold, keep in mind neither premium option is a magic fix if you’re not happy with the results you’re getting now. If you’re not matching with the singles you want to meet most – or with anyone at all – take a hard look at your Tinder photos – especially your primary one. 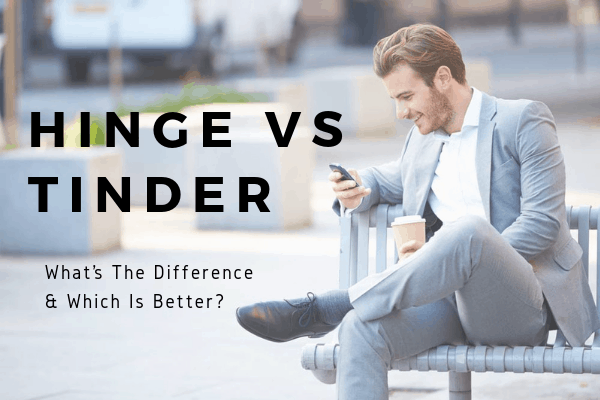 But there’s an even easier way to conquer Tinder – have the dating experts at VIDA give your Tinder profile a total overhaul, and even handle all the messaging! There’s no faster way to meet the most attractive singles in your area, and you get to skip straight to the first dates. Click here to find out how. The Lodge Social Club Reviews – A Legit Elite Dating App?